February has been a little bit hectic! 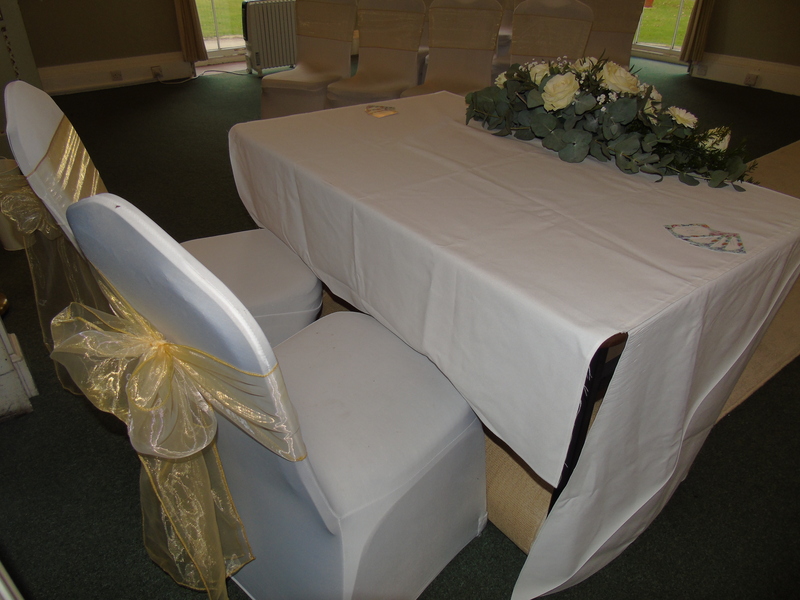 We’ve been to three wedding exhibitions, hosted our own wedding showcase and had a whole bunch of other events as well. Our showcase day was fantastic! 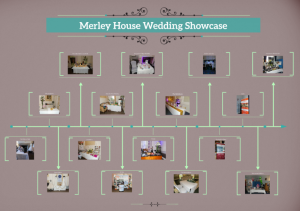 We got to show off just how beautiful Merley House is as well as all the wonderful suppliers we work with! 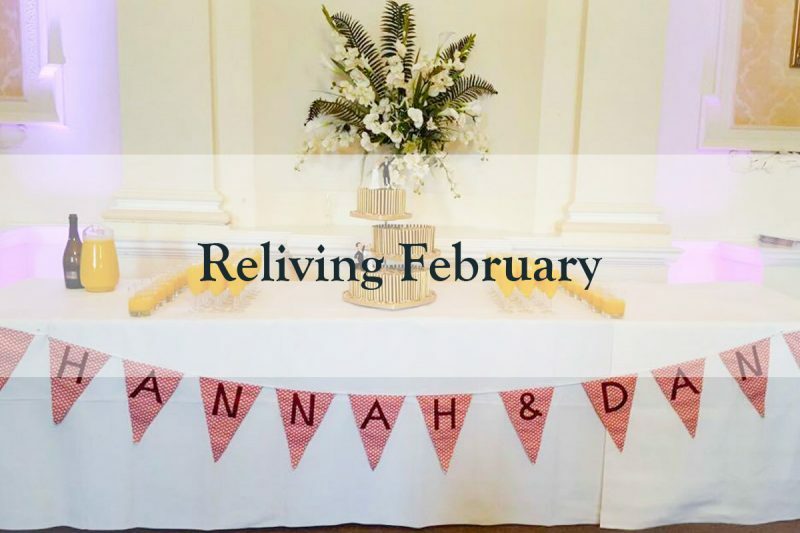 We’ve talked about wedding fairs quite a bit already so I won’t spend too much time going over it all again in this blog post! We’ve visited three wedding fairs so far, Canford Wedding Exhibition, Lighthouse Wedding Exhibition and the BIC Wedding Show! 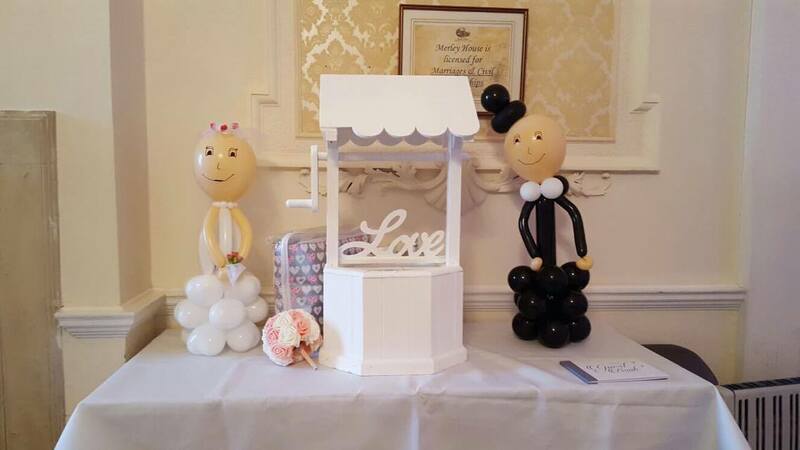 To read more about the wedding fairs, check out our last blog post! 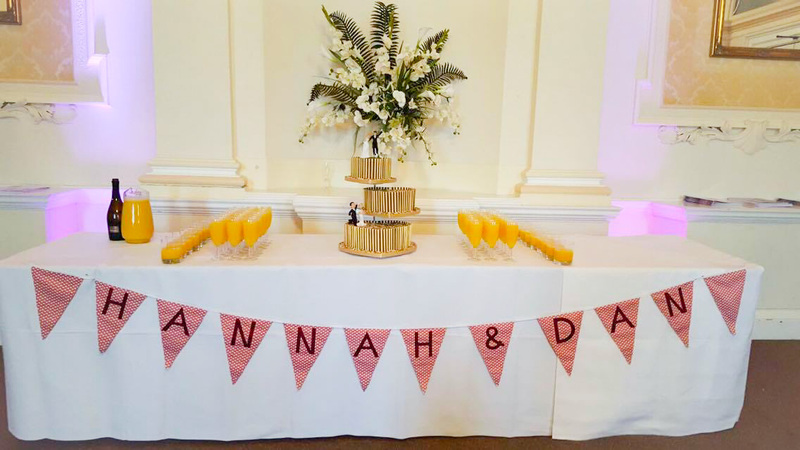 There was only 1 wedding here at Merley House this month but they really knew how to throw a party which completely made up for it! 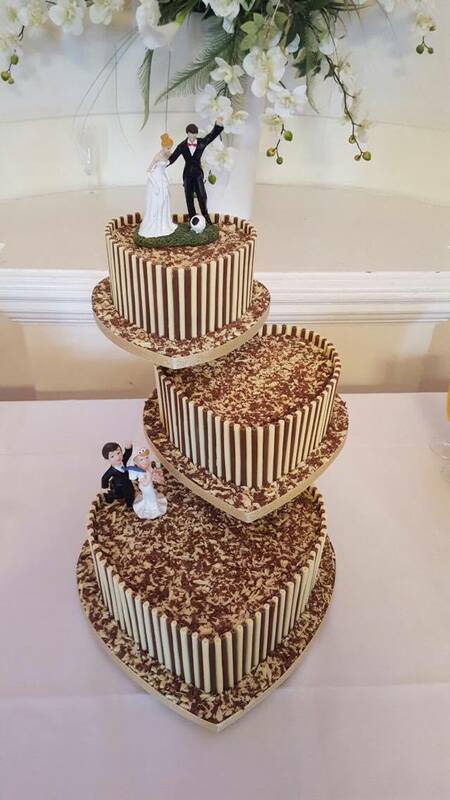 It was a brilliant day with gorgeous decorations and a beautifully unique wedding cake! Congratulations again to Mr and Mrs Betts. We’ve had a whole host of special birthdays and celebrations here this month, celebrating a 21st birthday and a 90th birthday! It’s always lovely to see birthday celebrations shared with family and friends, happy birthday again to you both! The starters and desserts were displayed a little differently for the 90th birthday celebrations. 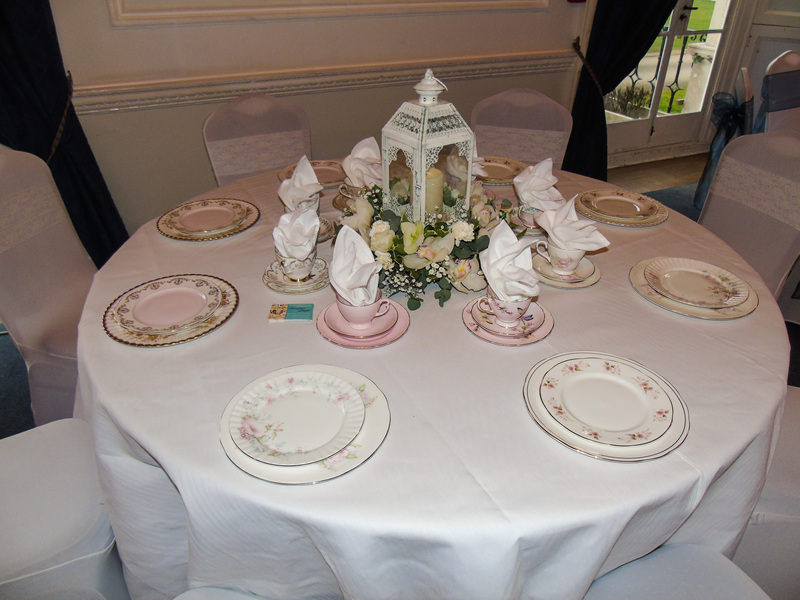 Each table got two cake stands each! As well as birthday celebrations, this month we also hosted a Golden Wedding Anniversary! 50 years of marriage is well deserving of a party! February has been a busy one for us, but that’s how we like it! 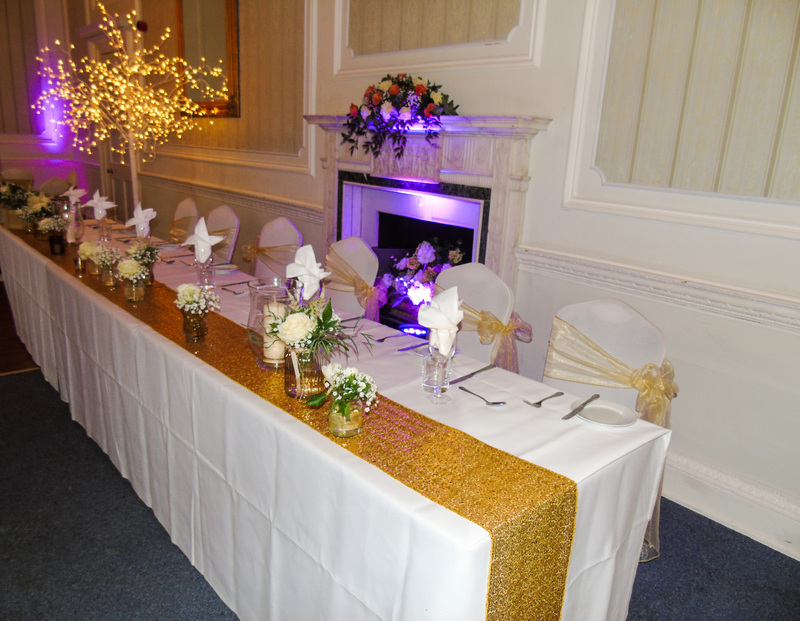 If you think you might like to book a party or a wedding, please give us a call on 01202 885024!